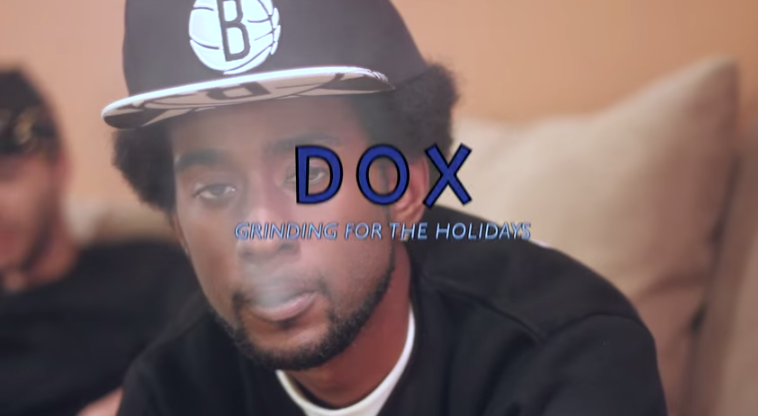 Dox Amillion - "Grind For The Holidays"
Directed By Big Money Visions. Produced by Mike West. A salute to all the hustlers getting it for the holiday season.